Picasso’s 1912 painting Guitar on a Table shows a guitar in a vertiginous, exploded view—dismantled and seen from multiple, often incompatible, perspectives all at once. The instrument is visually deconstructed, decades before the idea of deconstruction was formulated. In a similar manner, two new releases take the solo guitar, electric and acoustic, and perform an aural deconstruction, seemingly disassembling the instrument and testing the sounds of its constituent parts. 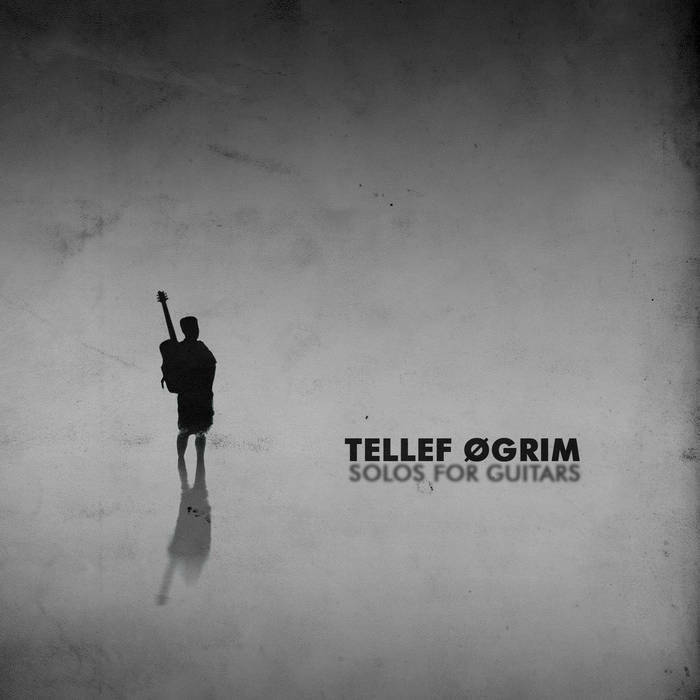 Tellef Øgrim’s Solos for Guitars is a set of ten vignettes for electric or acoustic guitar alone, presented from many angles. Øgrim does the guitar in different voices, making it sound like a reed instrument in a distorted setting (LN Has Left the Building); overdriving it through bent and distorted riffs (Fat Fit); bending and pulling the low strings to give it the gravity and twang of a rudra vina (Dolo’s Divid). In the middle of all this, the pristine sound of an acoustic guitar playing modally-flavored melodies on Lur Lokk comes as something of a disorienting experience—the normal displaced and alienated into something strange. 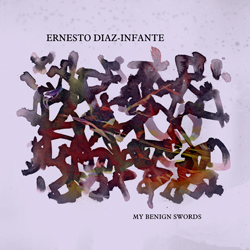 Ernesto Diaz-Infante works with nylon-string guitar and goes for a more elemental sound wherein, as with Picasso’s guitar, the sum is dissolved into the parts. The strings in particular take on a separate personality, scrabbling and popping under Diaz-Infante’s fingers, wobbling as a metal or glass object glides over them, having the ridges of their silver wrap sound at the scrape of a nail. Diaz-Infante gives as intimate a view into the instrument as one could hope to have.